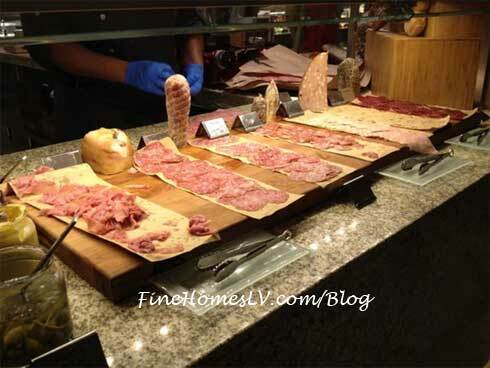 $17,000,000 Bacchanal Buffet at Caesars Palace offers a feast, that looks so delicious and boasts more than 500 items, will be a force to be reckoned with in a the battle of Las Vegas buffets. 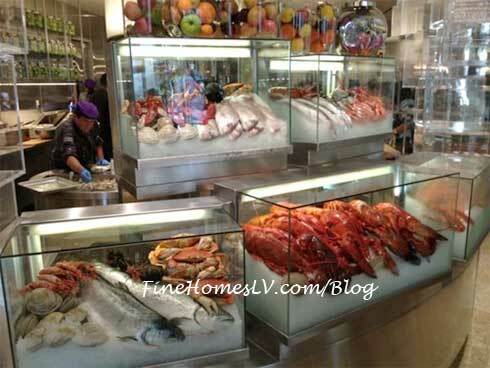 Bacchanal Buffet premiered on September 11th after a complete wall-to-wall renovation from the previous Lago Buffet. 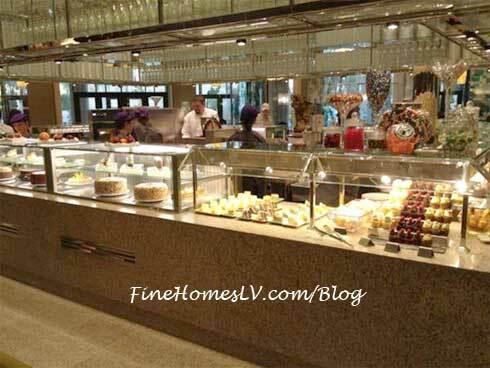 The mega buffet is a mainstay of Las Vegas, since the Rio All-Suite Las Vegas Casino Hotel opened The Carnival World Buffet over 20 years ago. 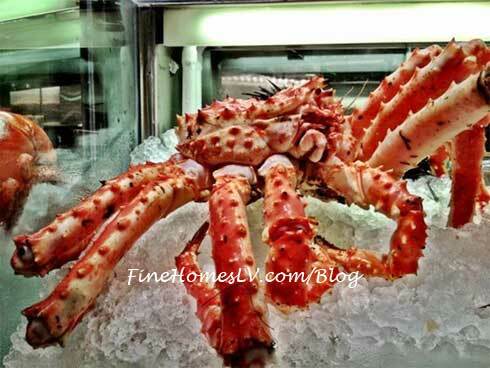 Crab - There’s Plenty of It! 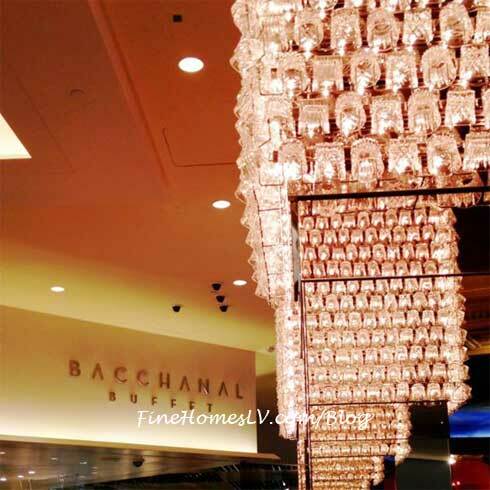 The Bacchanal Buffet has a direct view of Caesars Palace’s Garden of the Gods pool oasis, nine open kitchens, three distinct rooms, 25,000 square feet of space with seating for up to 600 people. 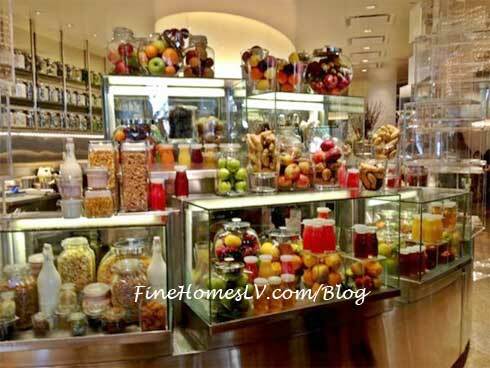 Similar to other buffets in Las Vegas, it serves breakfast on weekdays, brunch on weekends, lunch on weekdays and dinner daily. 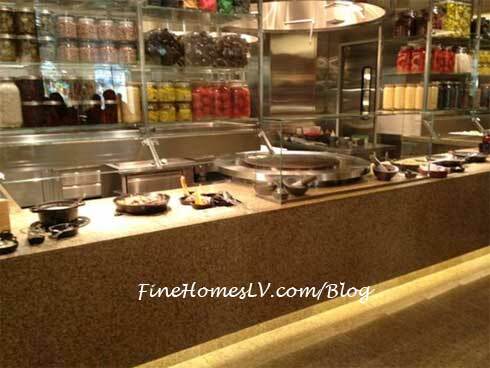 Unlike most buffets in Las Vegas, it has chefs that “own” each station. 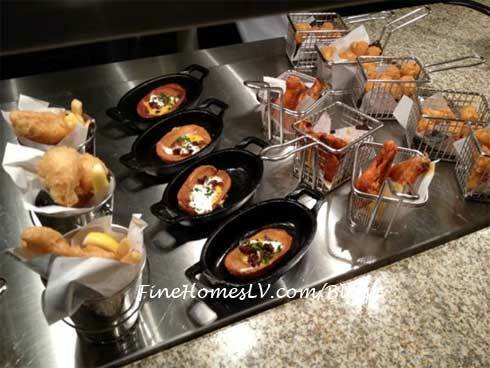 That way, guests who return, should get a similar experience and food quality. 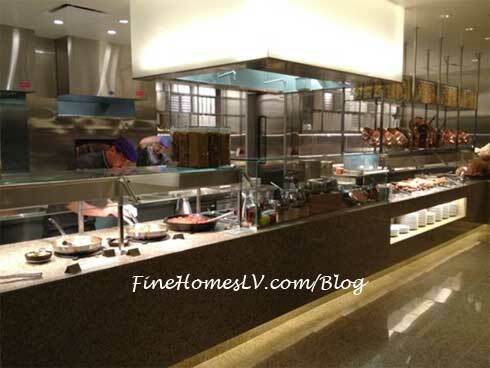 Open kitchens are the new trend in Las Vegas restaurants and its buffets are no different. 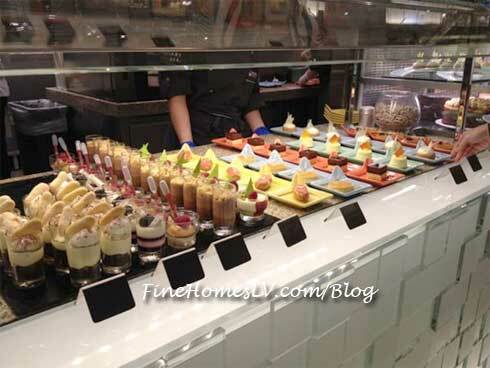 During my three separate visits, I was greeted by the chefs at almost each station with a smile. My brother, who attended all three meals with me, observed a dessert chef with an almost permanent smile and very eager to assist in diner’s requests. 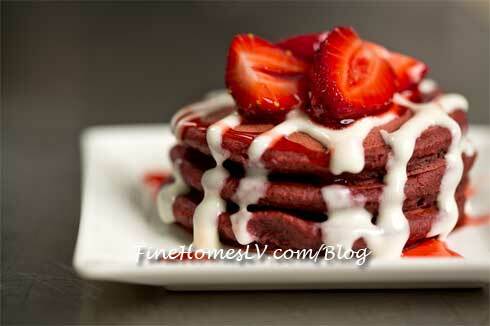 Usually when I visit a buffet, I notice that guests are removed from what the cooks are preparing in their kitchens. Engagement from the chefs was delightful and almost surprising the first time I experienced it. I knew it was not opening day excitement after my subsequent visits. 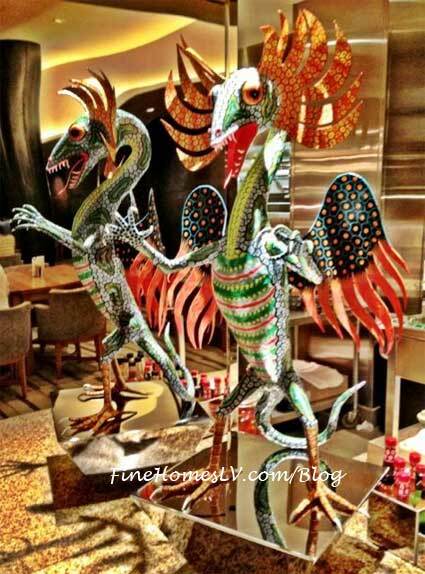 Dining at a mega buffet, like Bacchanal, is on par with those at other five star resorts In Las Vegas. They are similarly priced as well. Breakfast is $19.99, Lunch is $24.99, Weekend brunch is $31.99, Dinner on Sunday – Thursday is $34.99 and dinner on Friday – Saturday costs $39.99. If you happen to be a Total Rewards member, it drops the price of each meal by $3. 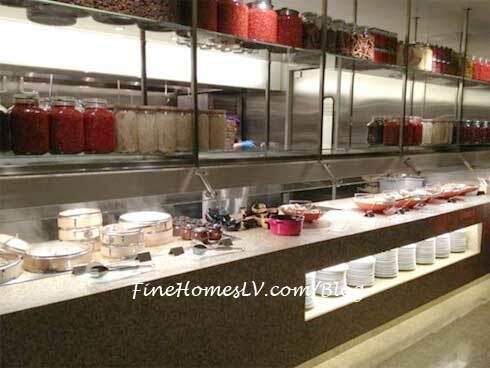 The Caesars Entertainment Buffet of Buffets pass can also be purchased at the time of arrival. The 24-hour passes cost $49.99 or $44.99 for Total Rewards members. An additional $10 is added to the final bill on each visit to Bacchanal.